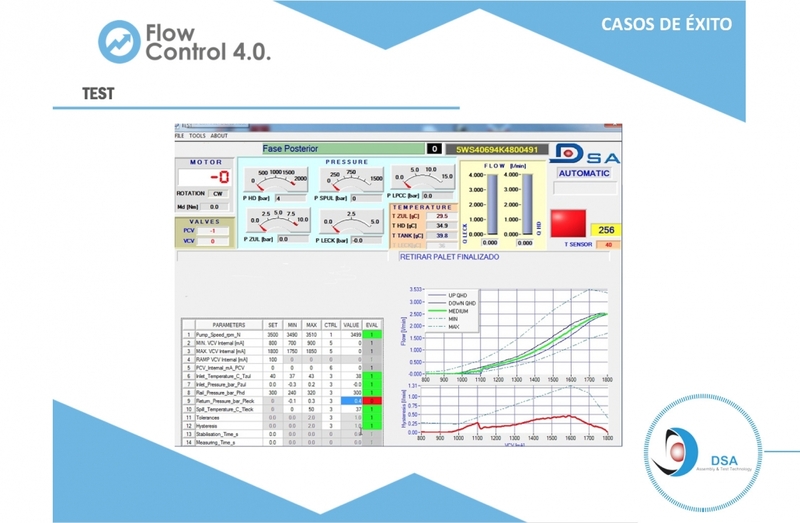 Dynamic Systematic Applications es una empresa de servicios líder en el sector de la ingeniería industrial, y nuestro objetivo es ayudar activamente a nuestros clientes en la consecución de sus objetivos.. 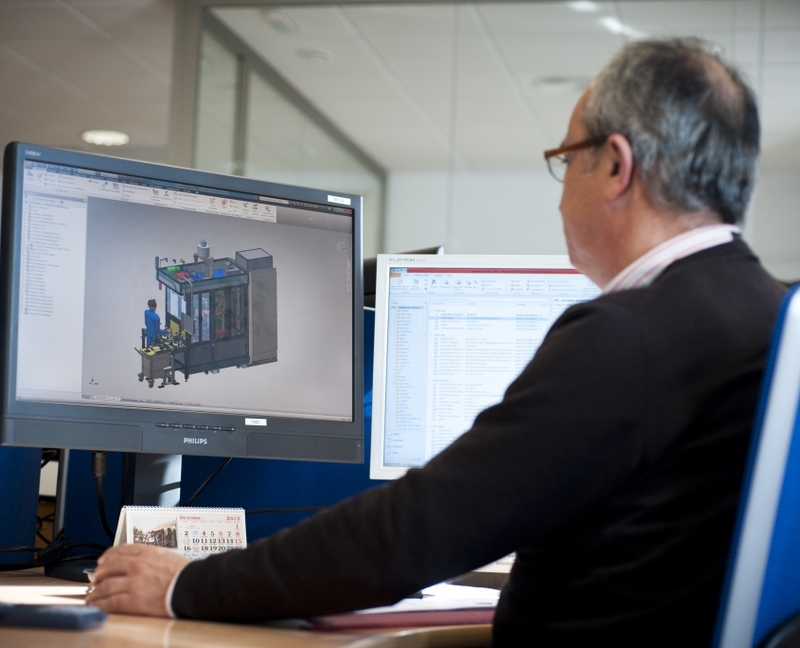 The principle “what cannot be measured cannot be improved” is the basis for our analysis of production conditions. 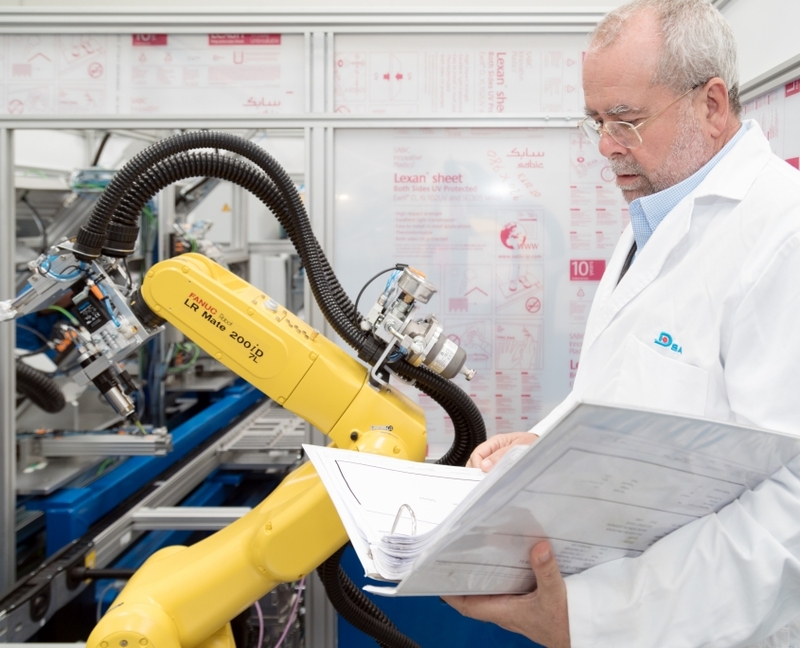 Using Lean manufacturing principles, innovative organizational techniques and the latest manufacturing technologies we are able to generate the workload/production capacity standards, redesign production flows and optimize the layout of the plant, so that our customers can achieve the most robust, flexible and—above all—more competitive operation, thanks to Lean manufacturing principles. 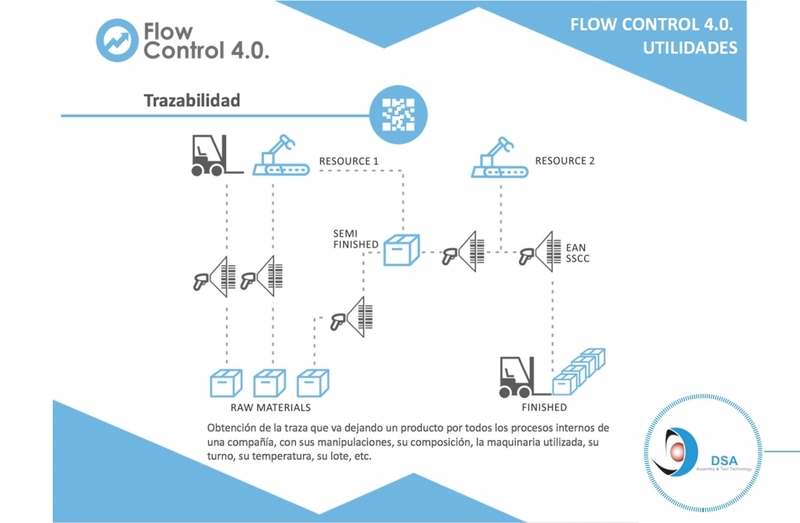 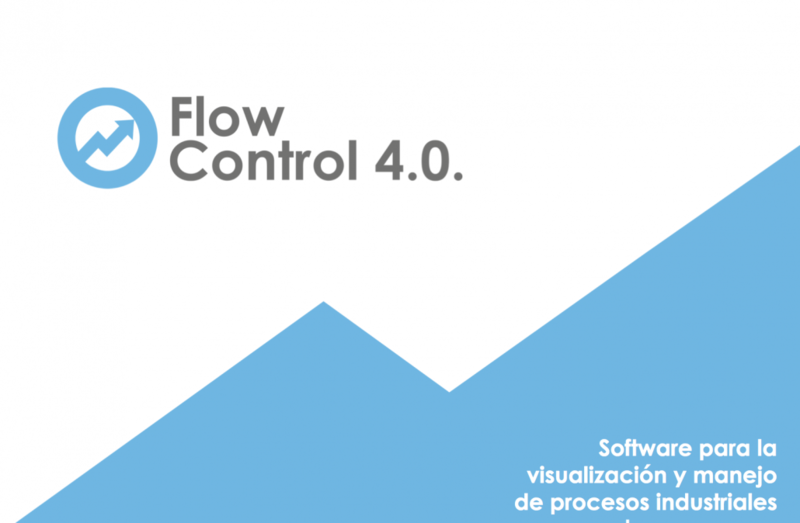 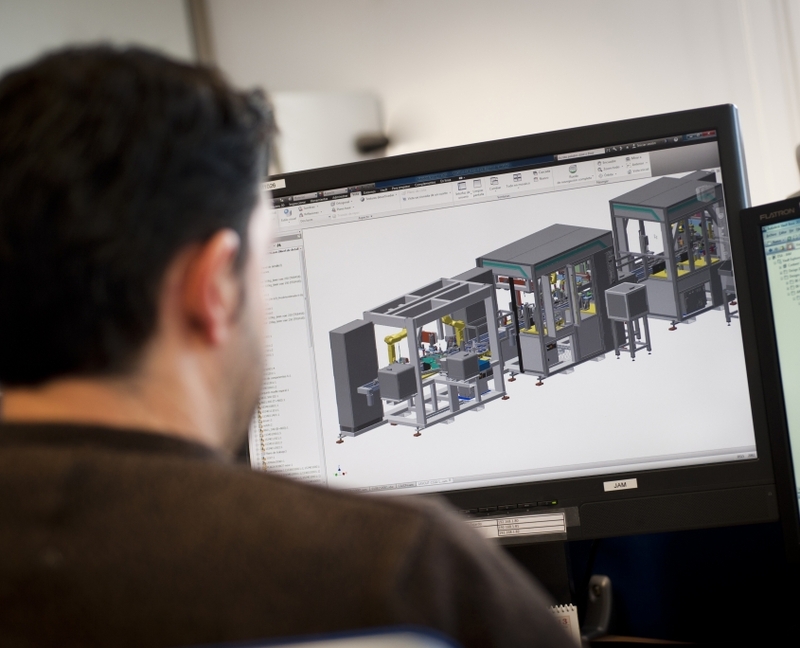 We use proprietary production control tools such as our Flow Control software which ensures total monitoring of production variables, Big Data management in line with a digital twin and Industry 4.0 approach.